Burlington, Ont. 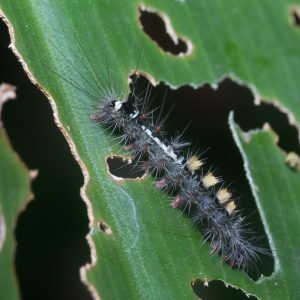 –April 11, 2019— As part of an Integrated Pest Management (IPM) Program, the City of Burlington will be using a low-flying helicopter to apply a bio-pesticide over four wooded areas to control gypsy moth populations which causes significant defoliation and potential long-term impact to the City’s urban forest. Application of the pesticide with be completed between 5-7:30 a.m.
As part of Burlington’s Integrated Pest Management (IPM) program, Forestry staff assess sites annually across the city and conduct egg mass surveys to determine areas that have exceeded an action threshold, whereby natural processes can no longer maintain pest population levels on their own. Although healthy trees can generally withstand defoliation several years in a row, trees which are already in distress from problems such as acute drought, compacted soils, diseases or other pests, may decline and die. Generally, healthy trees which are defoliated in spring, will leaf out again by mid-summer. 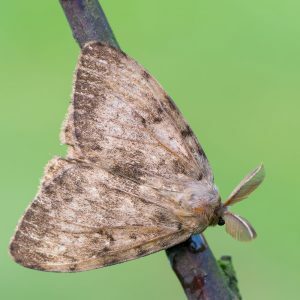 Gypsy moth populations tend to be cyclical, with peaks every 8-12 years, followed by dramatic population decline of the pest.